Home / Archive by Category "foreign buyers"
TORONTO – After implementation of the provincial Foreign Buyers tax, the Bank of Canada’s latest interest rate hike could prolong the cooling-off period that the Toronto housing market is experiencing, a prominent economist said Wednesday. 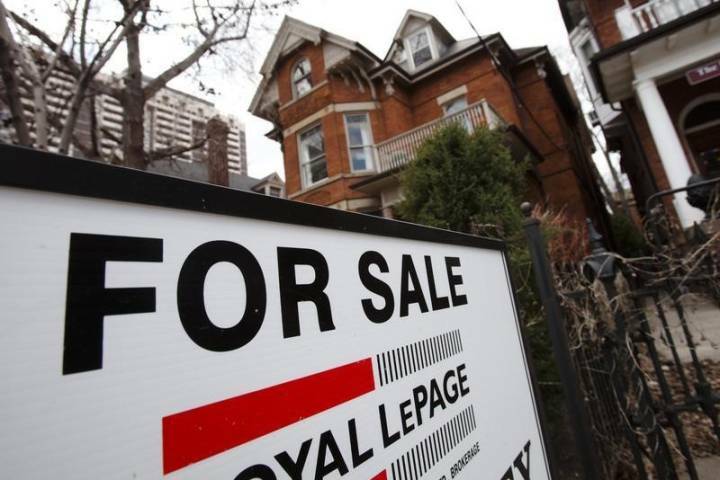 But the recent drop in the number of home sales in the Greater Toronto Area – down 37.3 per cent in June from the year prior – is not expected to last long-term, said Benjamin Tal, deputy chief economist with CIBC World Markets. implementation of British Columbia’s foreign buyer tax a year ago, but Tal said the measure hasn’t deterred non-resident buyers and the market is rebounding. “We haven’t seen a significant decline in foreign investment activity in Vancouver following the tax,” he said. implementation, which is currently set for the fall. cent from 0.5 per cent, he added, considering the many different economic agendas at play. city, between April 24 and May 26, the month following the introduction of the foreign buyer tax. Toronto and surrounding areas, but added Canadian demand remains more dominant.